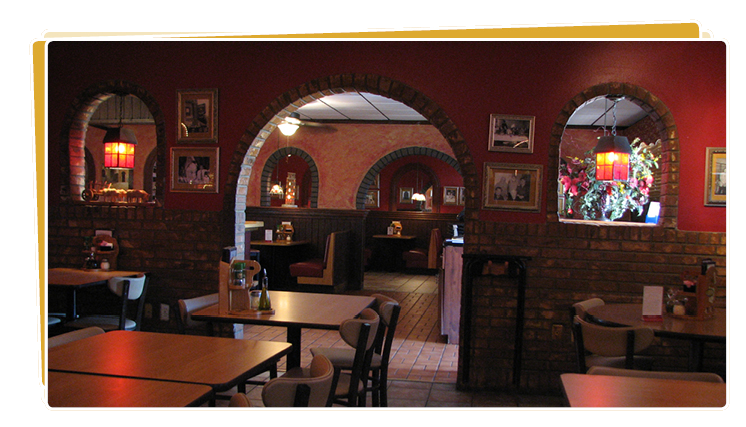 Guido's Italian Ristorante & Pizza Cafe uses the freshest ingredients to create delicious, homemade Chicago style pizzas, Italian specialties, Italian subs, pasta favorites, seafood, steak, sandwiches, salads, and homemade desserts you won't find anywhere else. But don't take our word for it... the proof is in our food! The Place The Locals Go!